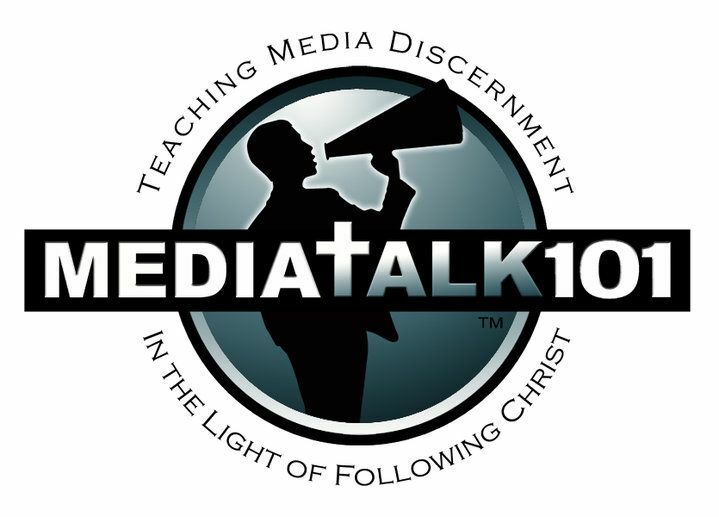 The TOS Review Crew has been reviewing a DVD from Media Talk 101 titled “Captivated: Finding Freedom in a Media Captive Culture”. The topic of media and the ‘addiction’ that our culture has with video games, Facebook, movies, and television is something that fascinates me, so this was a fun review I jumped at the chance to do. I received a copy of the DVD to watch and review. This DVD was created for adults to ponder, but my kids were all around too, with nothing I found to be inappropriate for them to hear – although it was over most of their heads. The urging of the maker to weigh our media choices carefully, to understand their affects and consequences, not necessarily to avoid it all (although that is discussed at length, with interesting, positive results) but to make conscious decisions regarding what we expose ourselves and our families to. As a mother, these are things I’ve considered at length, and have come to similar conclusions as many interviewed on the documentary. I’ve made the decision, several years ago, to extremely limit my children’s exposure to television and movies. It’s worked well for our family, and has removed the temptation to put my children in front of the television to use it as a sitter. Since this was an early temptation in parenting, it’s been positive for me. “Momma, what is an XBox?” That’s the question I heard from Eden (9) when she heard the discussion on “Captivated” on video games and the addiction to games, especially to violent video games. I think we’ve succeeded in protecting her… we might be bordering on extreme sheltering – but I haven’t decided that it’s a bad thing, we we’ll continue on our set path, I think. Liberty commented in the movie that much of it doesn’t apply to us – but it made me think. No matter how much I have kept my children from it – have I kept myself from it as well? Some of it, yes – the last movie I paid for in the theater was in 2004, and a few at the drive in theater in 2007, after all. But really? Not as much as I ought, I think. Facebook beckons, as does the written news, for me. To what benefit? To what detriment? Weighty things to consider, to be sure. Is it calling me away from Christ, changing my thought process, clouding my judgement? I’m not certain, but “Captivated” has certainly called me out on where my priorities lie. 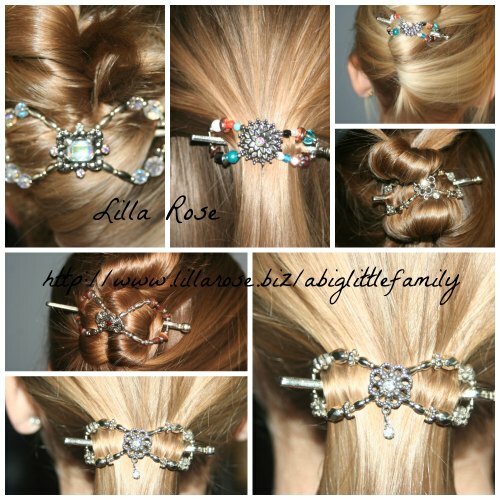 It’s hard to parent seven children effectively, homeschool four of them well, while drawn away by any form of media. I’d thought I had a pretty good handle on my time, but I’m examining my hours and realizing they aren’t as submissive to me and my children as I’d originally thought. Quoted on the DVD, I’m now memorizing Colossians 2:8. The DVD did a great job of tying quotes, Scripture, interviews, statistics, and more together to make their point and make the viewer think. It even referenced one of the books I own, have read, and appreciate, Amusing Ourselves to Death: Public Discourse in the Age of Show Business by Neil Postman. (A good book on the topic, as well. Written in 1985, it touched on a subject that’s become more and more an issue as time has gone on.) Our culture has, in general, become slaves to our devices, to being entertained instead of entertaining ourselves. I particularly appreciated the suggestion that we ought to be making a statement to Hollywood as Christians, choosing carefully the movies we support with our ticket purchases and rentals, letting them know that we choose not to fill our minds with filth, but with whatever is pure and right. At 107 minutes, the DVD was easy to watch in a sitting, and while I did find it ironic to wake up sleepy DVD player to watch a DVD on media and that addiction, and to head over to their Facebook page to learn more, but it was interesting and well done, and in the end, it’s about balancing the influence, at least for us. My kids even crowded around the DVD… I think they might be a bit more deprived than I’d originally thought, because they found it downright fascinating. (It was good. But it’s a documentary. Is it really that good, when you’re three?!) It made me think, made me realize areas I am still a slave to the media, and encouraged me in the walk I’ve chosen. 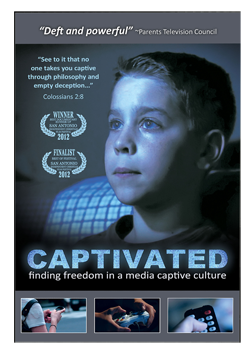 You can check out Captivated’s Facebook page, and read more reviews from fellow crew members on the Review Crew Blog. Wow, Adrienne, what a great review. It made me stop and think about all the time I waste to the internet as well. Thanks for putting it all in perspective and challenging the rest of us as well.